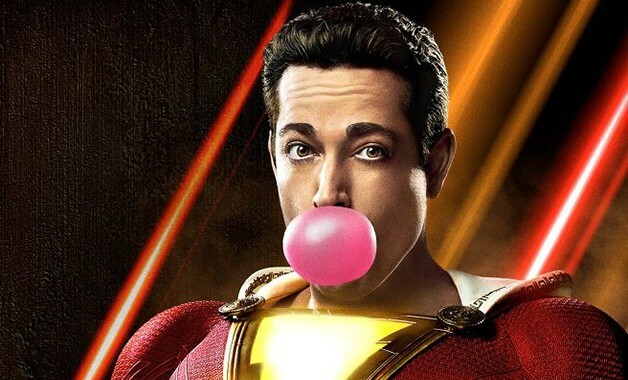 Fans have the chance to see Shazam! starring Zachary Levi as the magical DC superhero almost two months early thanks to early screenings fro 1iota. 1iota has officially scheduled a total of four Shazam! screenings beginning as early as next week in both Los Angeles, CA and New York, NY. The first set of screenings will happen on Wednesday, February 13, at 12:30 pm EST in New York and 1:30 pm PST in Los Angeles. An additional screening is also set to take place in Los Angeles at 6:30 pm EST on Tuesday, February 19. To sign up for your chance to see Shazam! early you can head on over to 1iota. David F. Sandberg (Annabelle: Creation) has directed from a script written by Henry Gayden and Darren Lemke. Shazam! is being produced by New Line Cinema in conjunction with Warner Bros. and DC Entertainment. Shazam! 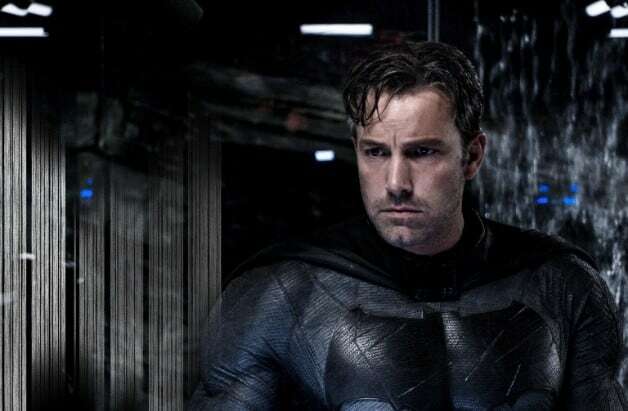 will be released in theaters on April 5, 2019, and will be followed by Birds of Prey (And The Fantabulous Emancipation of One Harley Quinn) on February 7, 2020, and Wonder Woman 1984 on June 5, 2020. A standalone Joker film set outside of the DC Films universe starring Joaquin Phoenix as the Clown Prince of Crime is also set to hit theaters October 4, 2019.